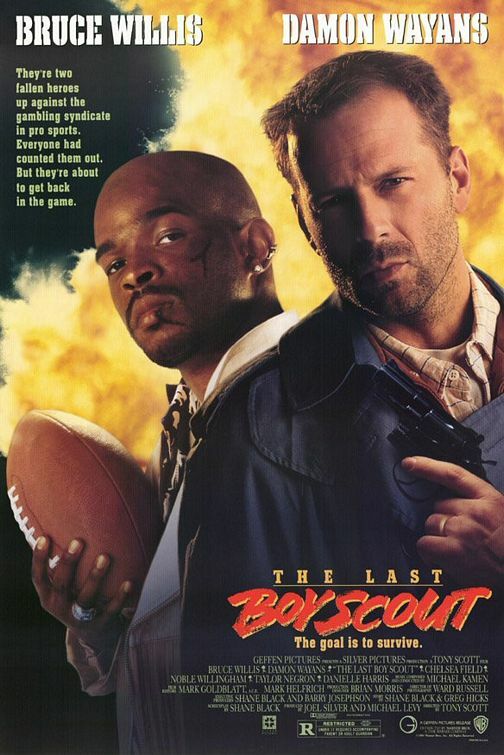 tagline: "They're two fallen heroes up against the gambling syndicate in pro sports. Everyone had counted them out. But they're about to get back in the game. The goal is to survive."